Kin Capital co-founder Richard Hoskins shines a light on VCTs and EISs. 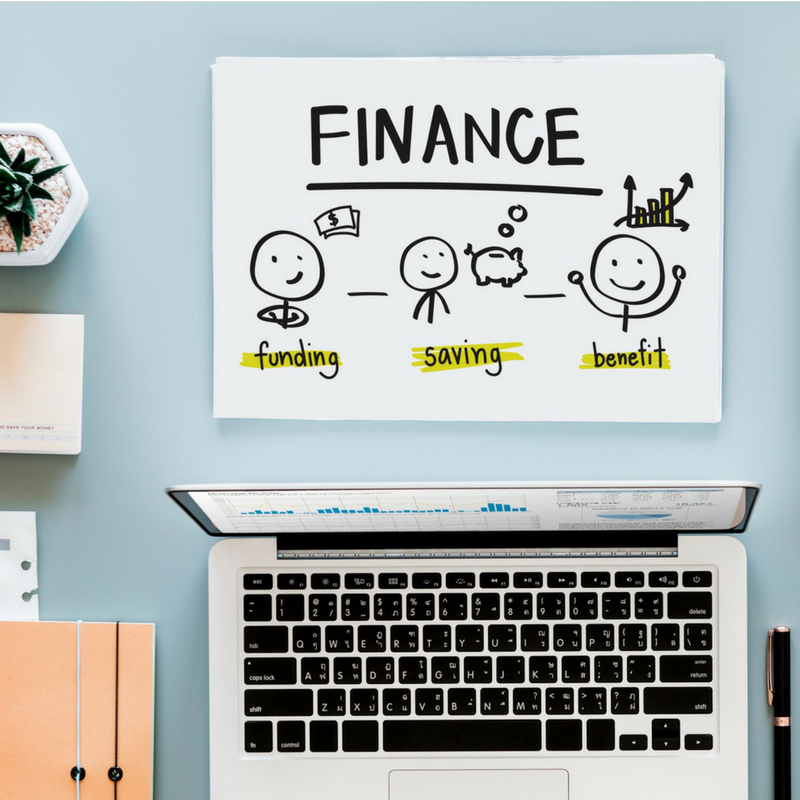 With only 6 weeks to go until the end of the tax year, now is the time investors are looking for advice with regard tax efficient investments; in particular Venture Capital Trusts (VCTs) and Enterprise Investment Schemes (EISs). Given the restrictions to pensions tax relief over the last few years and rising asset prices, these two powerful financial planning tools have never been of greater value. From a business proposition point of view they should be of interest to your highest net worth clients. VCTs are in my mind the ‘go to’ investment for those that have maximised the use of their pension tax relief allowances. They’re also attractive simply to those that want tax relief, but want flexibility around accessing their capital…or even just because an investor wants a bit more spice in their life than a plain vanilla tracker fund. EISs are even more powerful than VCTs. Apart from being able to neatly solve planning scenarios, such as the sale of a buy to let property or inheritance tax problems, some advisers even prefer EISs (and even their more tax efficient Seed EIS siblings ) simply for income tax planning purposes. Like many areas, the market for these products has changed beyond all recognition over the last 10 years or so. There are now some great providers with strong track records out there…value created by innovation and entrepreneurial activity…not simply rising on the back of buoyant equity markets. However, the VCT / EIS industry still playing catch up, particularly in terms of the level of charges and importantly the transparency around them. These products are not easy to manage, so don’t expect them to be cheap. Whilst an ‘active’ equity fund manager can sit on their deck chair while a computer algorithm runs the fund on their behalf, investing in and managing unquoted venture capital investments is hard graft. For starters there is no ‘market’ for these types investment opportunities; and even if there was, post investment a VC backed business requires close monitoring at best and more likely significant active help to make it a success. It should be no surprise therefore that initial costs are typically 2-3% and AMCs of less than 2% are unusual. But, and this is the bit that the majority of investors (and many advisers) just don’t realise, the above fees can sometimes be only the visible tip of the iceberg lurking underneath. It is common practice for managers to charge additional ‘deal’ fees to the underlying company they invest in, following the investment and then to also charge annual ‘monitoring’ fees. Whilst this isn’t directly coming out of your client’s pocket, a 1% annual monitoring fee charged to an investee company that your provider has an indirect equity stake in, is little different. There can be genuine reasons for charging fees in this way, especially with EIS investments (as it makes the investment more tax efficient for the investor). They can also be challenging to quantify in advance (the classic excuse for not disclosing them), but the same applies to many other types of trading costs in plain vanilla funds. They can be disclosed (or for instance capped), but few managers do so. The total annual ‘Reduction in Yield’ (RIY) can therefore be eye watering. For example, would an investor invest in a VCT, if they were told their 30% income tax relief is guaranteed to completely evaporate in fees and charges over the minimum 5 year holding period? Probably not. If, after the investment the investor discovered the true costs they were paying (including the hidden fees mentioned earlier) would the FCA take an interest? Probably. It might therefore surprise you that some of the largest VCTs (which should in theory have lower fixed costs) have fees and charges greater than the 30% initial income tax relief (assuming the minimum required 5 year holding period). The RIY also, in a few cases, doesn’t even include the deal, monitoring and arrangement fees discussed above. Of course the counter argument is that costs don’t matter. And, it’s only the after cost returns that count. When the sun is shining, that’s fine. But, when the costs of an investment outweigh the main reason the investor is attracted to it, advisers should think twice about which products they recommend. There are also no excuses for a lack of transparency around fees. Whilst there are most certainly some relatively low fee VCTs/EISs, and managers that are totally transparent, there certainly aren’t enough of them yet.